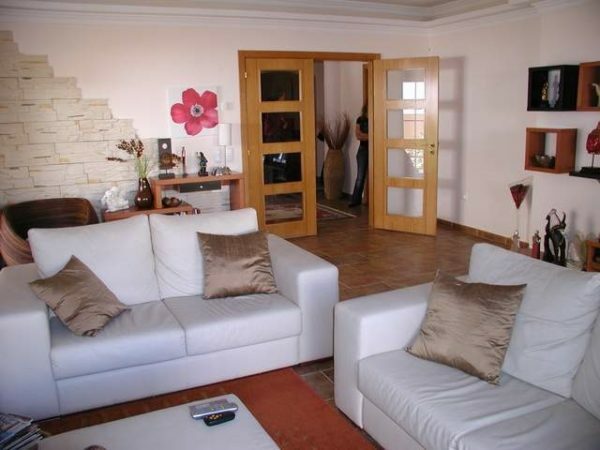 Located at Meia Praia beach, this 4 bedroom villa is conveniently close to the town centre with all amenities! 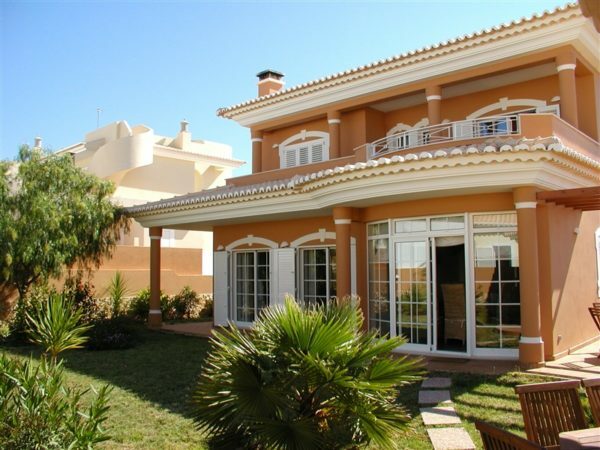 Beautiful 2 storey villa built to high quality and well located within the Albardeira Parque Development. The ground floor consists of a fully fitted kitchen with pantry, lounge with fireplace, guest cloakroom and study. 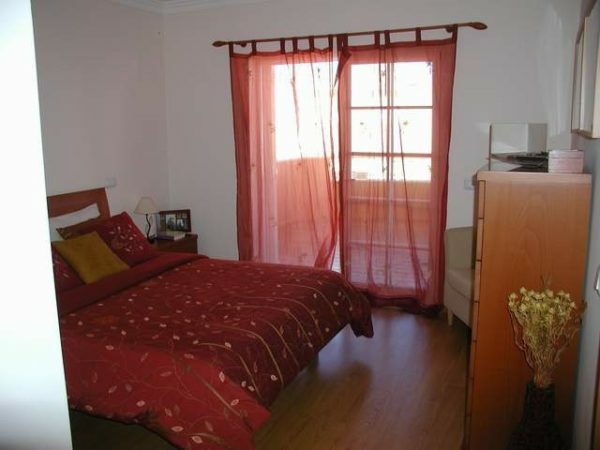 Upstairs there are 2 bedrooms which share one bathroom and the master bedroom which is en-suite. Good size balconies overlook the garden. The gym and bathroom at the garage level may provide further accommodation space! 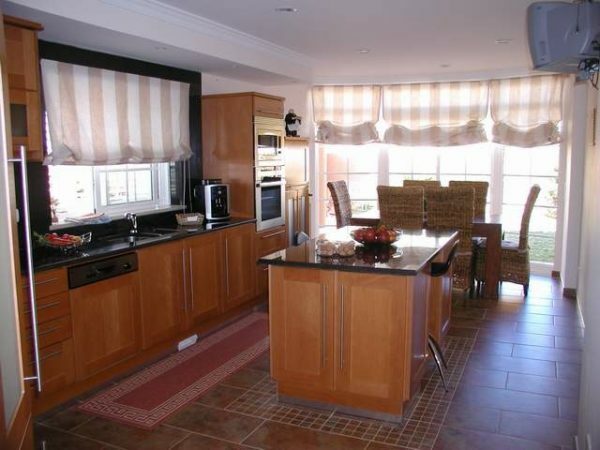 Nicely landscaped garden with a covered BBQ area and an al-fresco dining area offer a good atmosphere to the property! The 8 x 4m swimming pool is not yet built but is included in the Price!